Professional driving instruction in North West Glasgow. We specialise in professional and comprehensive driving instruction. We are fully qualified, skilled and experienced instructors and we can help everyone from brand new learners to those that have lost their license and feel they will benefit from re-training. Our service is friendly and competitive and we believe it is never too late to learn to drive. We are proficient in helping people successfully pass both their theory and driving test and we maintain an extremely competitive pricing structure. 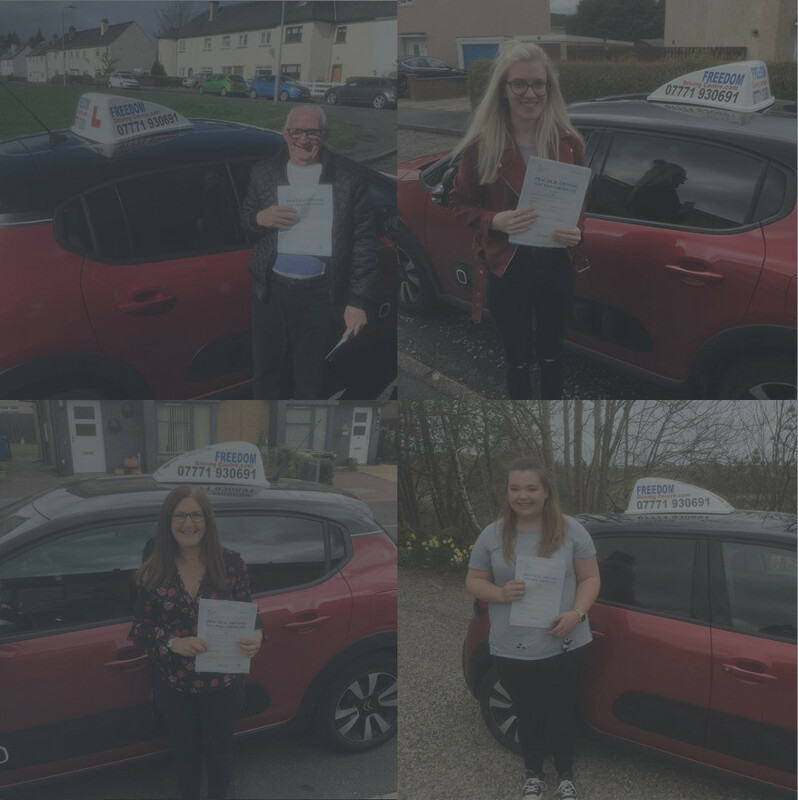 We strive to work around the schedules of our learner drivers but we understand that work, study and family commitments can make it difficult to maintain regular lessons. We offer a solution to these problems in the form of our intensive driving courses. This level of instruction is designed to help you avoid difficulties and pass your test quickly. Hourly driving lessons are effective when taken regularly but if you have little time you will likely face lengthy gaps in between. This can lead to boredom and loss of interest in continued learning. An intensive course eliminates this possibility and enables you to tackle the instruction and test within a shorter time period. Each of our modern, dual controlled vehicles are equipped with air conditioning. We will collect and drop off door to door and we provide both male and female instructors. We do our utmost to offer the most suitable instruction to each individual and we adapt our training methods for each student. Our competitively priced instruction is available in North West Glasgow and areas throughout Renfrewshire and whatever your requirements are you can feel confident in the quality of our instruction.